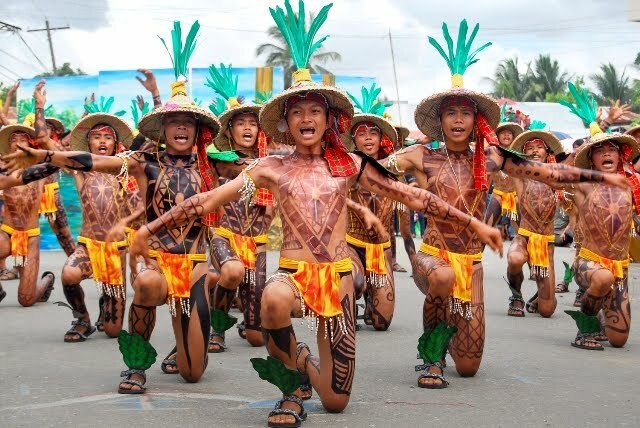 To the south of the province of Iloilo, the last town is that of San Joaquin, the gateway to the province of Antique. This province, although far from the city, has a lot to offer. 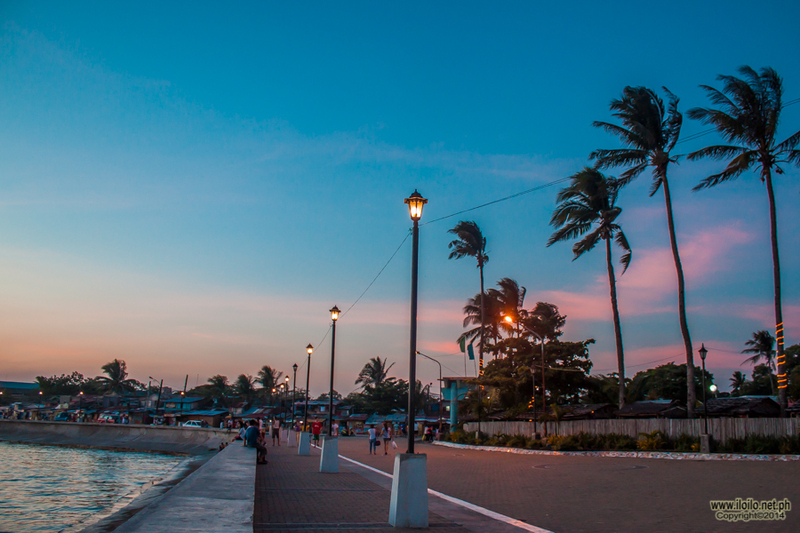 From the city, you can take a San Joaquin bound jeepney in Iloilo “Super” Terminal, It will take you to a maximum of 2 hours to get to the town proper where a lot of tourist destinations are ready to be explored. Another option is taking a bus bound for Antique at Molo Terminal. If you have your own car, you can take the Iloilo-Antique National Road. The town of San Joaquin is about 53km from the city. In1869, under the supervision of a Spanish priest, Reverend Tomas Santaren, the church of San Joaquin was completed. 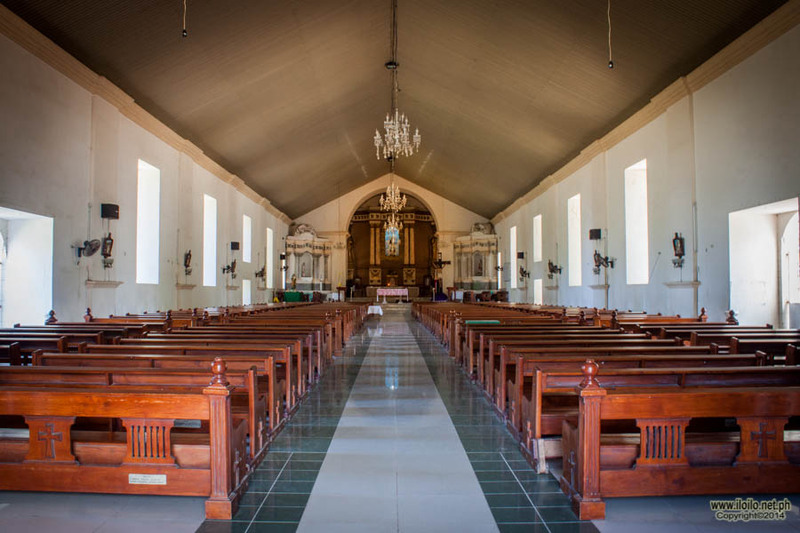 The church is made from limes stone which was quarried from the nearby town of Igbaras, and white coral stones which were abundant in the town’s shores. 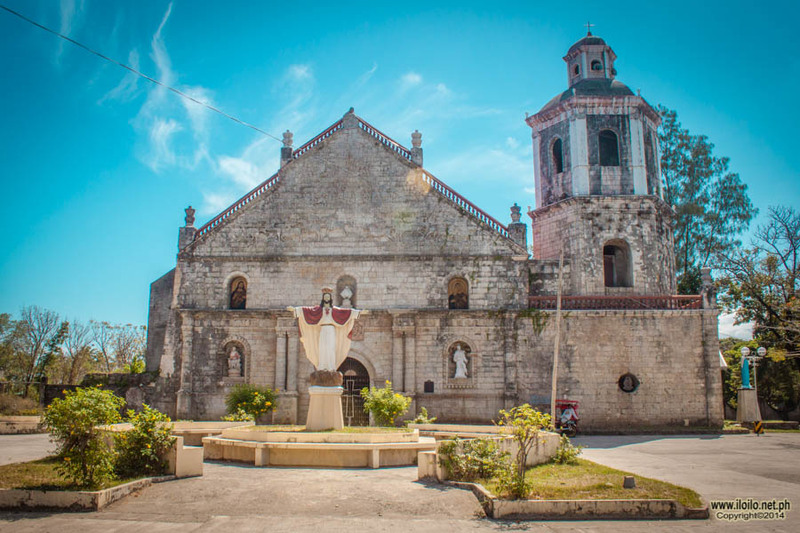 What sets this church apart from other historical and equally majestic churches is that it is the only one in the Philippines and even the world featuring not so much of religious or cultural images, but the historic battle between the Christians of Spain and the Moors of Morocco in Tetuan in the year 1859. With its uniqueness and its own beauty that had withstood the test of time, it was listed as one of the National Cultural Treasure of the National Historical Institute. The church’s façade is intricately designed with bas-relief type of sculptures depicting the victory of the Christians over the Moors. On its right side is a three-story belfry and what is left of its old convent. 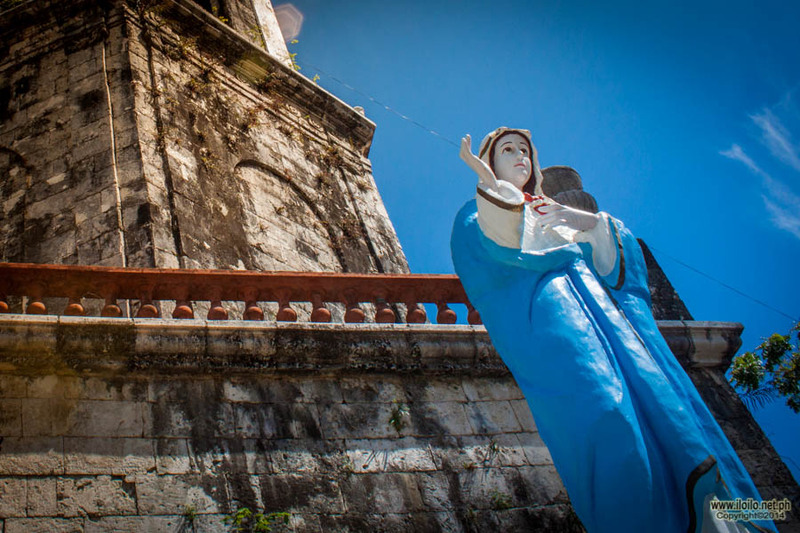 The church stands with pride on a plain with an awe-inspiring view of a deep blue tranquil ocean, just near the town plaza. 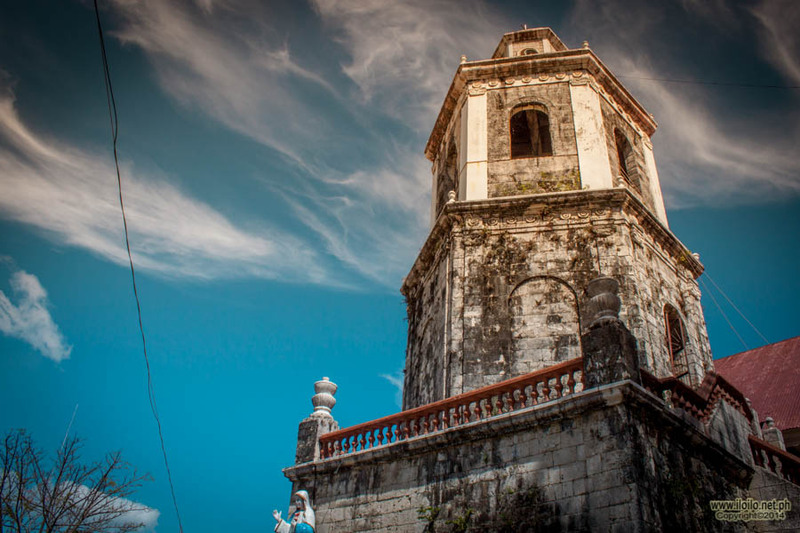 Labelled as the most beautiful Spanish colonial cemetery in the country, the Camposanto de San Joaquin is popular for its Baroque chapel sitting on the topmost part of a hill in the centre of the cemetery of San Joaquin. This pride of San Joaquin is just along the highway. 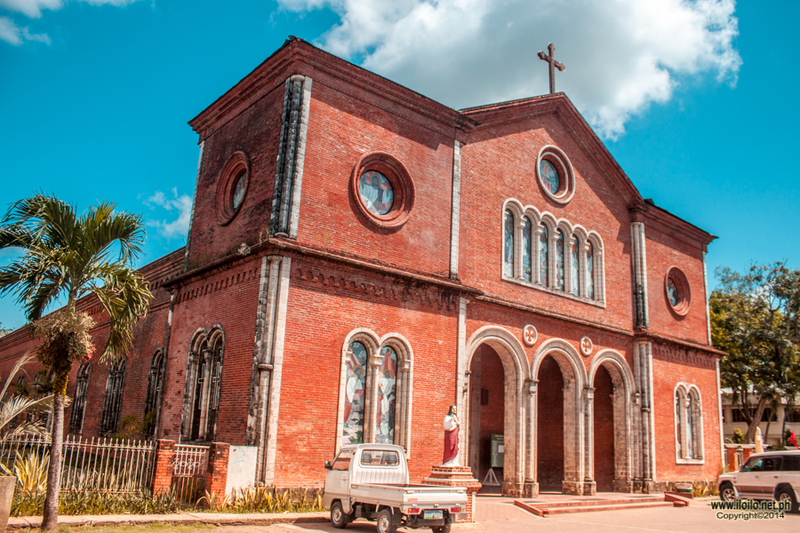 A product of the fusion of Oriental and Spanish artistry, the chapel made from fossil, coral stones and red bricks was built in 1892. A statue of Jesus with arms outstretched and with cherubs on each side of Jesus posing as guards can be seen on top of a baroque style gate. 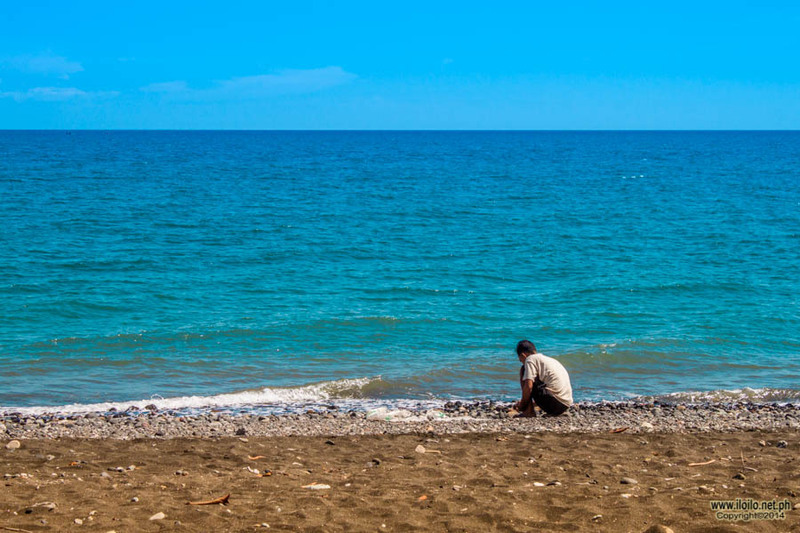 Just a 10 minute walk from the church, you can retire in Talisayan Beach Resort. They have rooms for families and for single occupancy if you want to stay for a night or more. 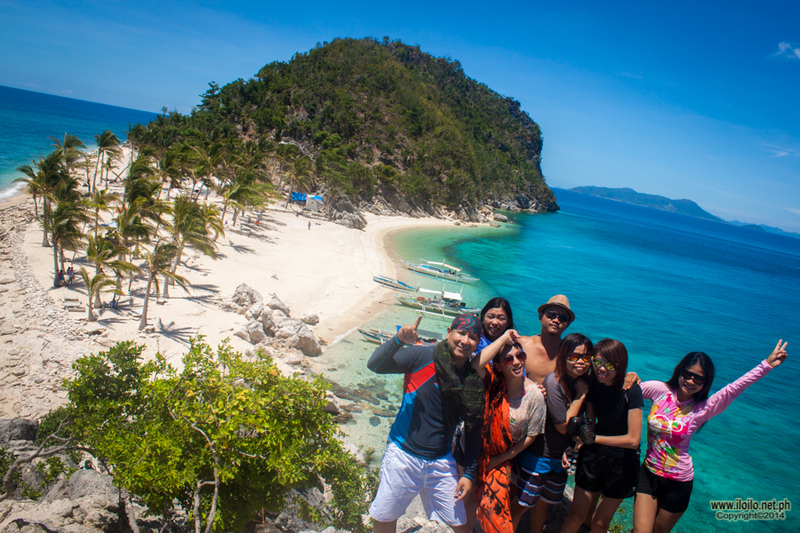 Other popular and most-visited beaches are the Cata-an Cove and Tobog Beach Resort. 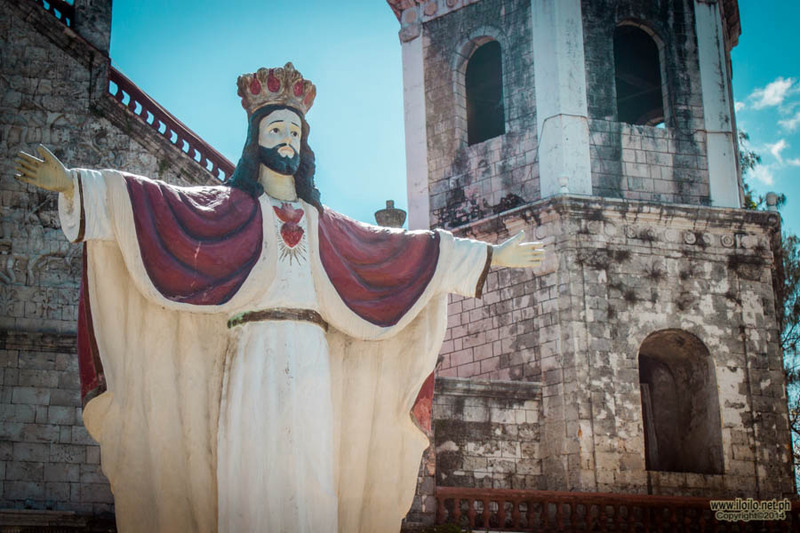 These two are situated in Barangay Cata-an, approximately 10 kilometers from the Poblacion. These offer a perfect venue for scuba diving or a weekend outing with family or friends. 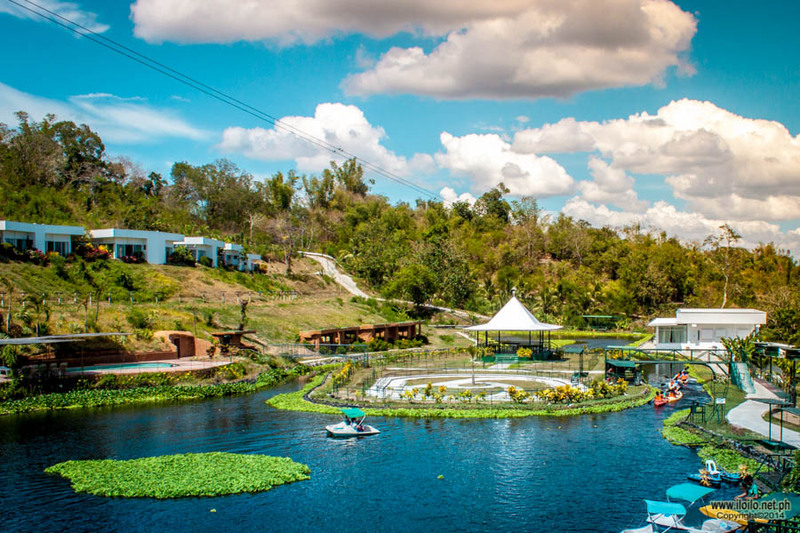 One of the best asset of San Joaquin are their virgin beaches, clean and not that commercialized, thus the underwater life is well-preserved making it a great venue for scuba diving. 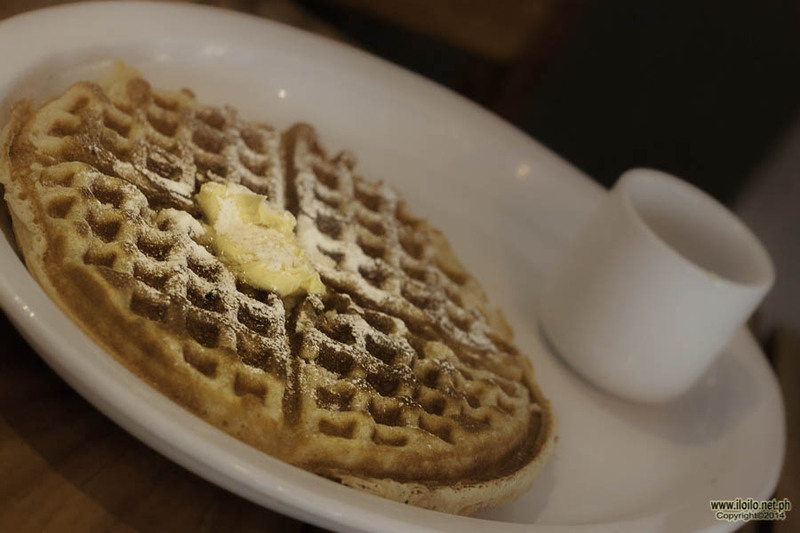 San Joaquin is a simple town but has exquisiteness worth your long travel.